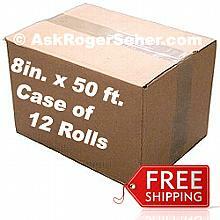 Value Pack of (3) Rolls of 8 in. x50 ft. Vacuum Sealer Bagging ** FREE Shipping ** has been added successfully to your wishlist. 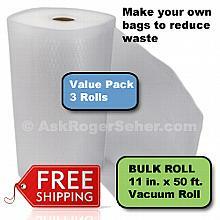 There are currently no reviews for Value Pack of (3) Rolls of 8 in. x50 ft. 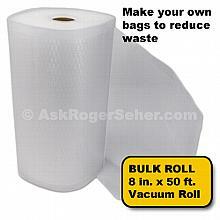 Vacuum Sealer Bagging ** FREE Shipping **, but you can be the first!